Lately, traditional workplace rewards have been seriously reevaluated, both in research circles and in forward-thinking companies (think: Silicon Valley). For knowledge workers, research suggests that bonuses and other conditional benefits that companies used to motivate their employees for decades could actually decrease employee motivation. Here’s a quick summary: If an employee’s job involves doing something complex, conceptual and/or creative, rewards can negatively interfere with their performance. Basically, extrinsic motivation (rewards) can decrease intrinsic motivation (the inner desire to perform well), leading to poorer outcomes. 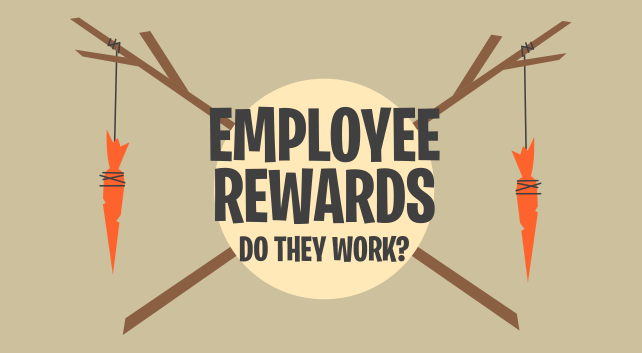 Ultimately, employee rewards are a complicated topic. 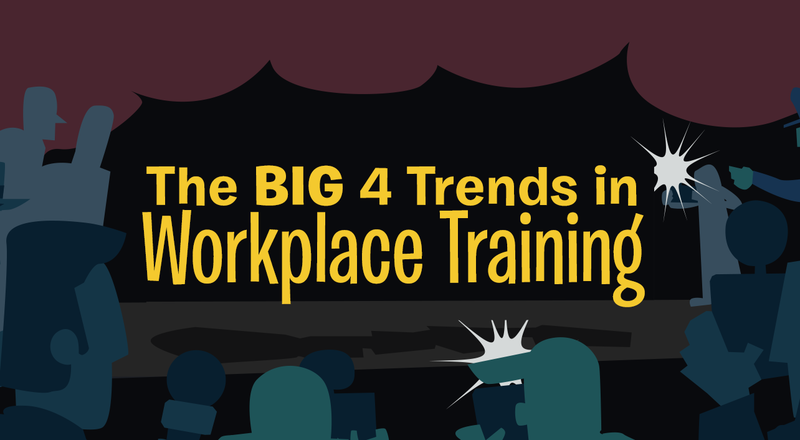 So, in light of all that, what about rewards for workplace learning? Probably wouldn’t work, right? Well, a new study suggests that rewards can increase motivation for workplace learning – if done the right way. Researchers at Cornell University wanted to explore a specific question regarding rewards and motivation: Does the timing of the reward matter? Through a series of studies, they examined immediate versus delayed rewards and how timing affected people’s motivation and subsequent behavior. In one study, the researchers divided 225 participants into three groups – the immediate-reward group, the delayed-reward group and the no-reward group. Each group was getting paid for their participation. But the immediate-reward group was told they’d receive a monetary bonus at the completion of their task. The delayed-reward group was told they’d receive a monetary bonus a month later. The no-reward group was not given any type of bonus. Significantly, the immediate-reward group rated highest on intrinsic motivation, measuring approximately 10 percent higher than the delayed-rewards group and 14 percent higher than the no-reward group. What’s more, the researchers then asked each group if they would like to continue with the task, even though the experiment was over and there was no bonus left to earn. 84 percent of the immediate-reward group wanted to continue, compared to 70 percent of the delayed-rewards group and 52 percent of the no-reward group. The reward, and the timing of it, clearly appeared to affect participants’ motivation for their task across five different studies conducted by the researchers. But why would timing alone make such a difference? Activity-goal association. Because the goal and the reward are introduced along with the activity or task, they are strongly linked together, which leverages the intrinsic motivation people feel toward the task along with the extrinsic motivation from the reward. Positive outlook. Associating the task with an immediate reward increases people’s positive view of the task and elevates their experience of the task as well. And thanks to the positive attitude, people are more motivated and persistent when working on the task. As a result, an immediate reward replicates the feeling someone has when they’re working on something they enjoy. They feel satisfied and they’re intrinsically motivated. If you decide to use rewards, here are some recommendations based on the research. Introduce the reward when you introduce the activity. The activity-goal connection was important to the positive effect found in the study. If the learning activity or task is linked with a reward from the very beginning, it can leverage the learners’ existing intrinsic motivation to learn with the motivating power of the reward. Reward learners immediately after the activity. Rewards clearly had a much more positive effect when they were promised and delivered immediately after the task was completed. Many traditional bonuses are awarded at the end of the year or at the end of a fiscal quarter. But to maximize the motivating effect of the reward, consider delivering it immediately upon completion of the task. For example, suppose you decide your salespeople would greatly benefit from completing a series of e-learning courses on closing techniques. 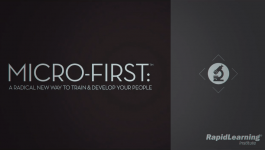 Once you decide upon an appropriate reward, have the sales manager introduce the courses along with the reward. 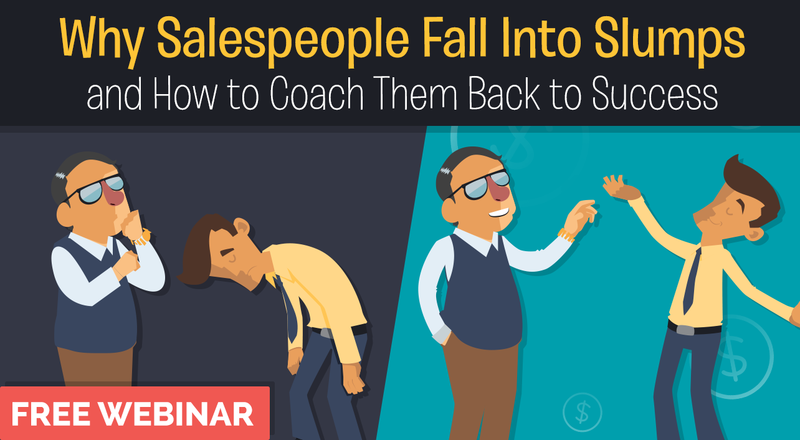 Then, once a salesperson completes the courses, have their manager give them their reward that same day, or as soon as possible. Rewards don’t have to break the bank. The researchers didn’t use monetary rewards in every study – in one they simply used chocolate. Depending on your workforce, chocolate might not be enough to sufficiently motivate them, but it doesn’t have to be cash either. Rewards can be a range of perks: Leaving early on the Friday of their choice; working from home once a week for a month; use of the best parking spot for a week; attendance at a conference of their choice; or just a free lunch. Your managers can get creative with the rewards as long as they’re something that the learners would value, in order to get that motivational boost. Woolley, K., & Fishbach, A. (2018). It’s about time: Earlier rewards increase intrinsic motivation. Journal of Personality and Social Psychology, 114(6), 877-890.